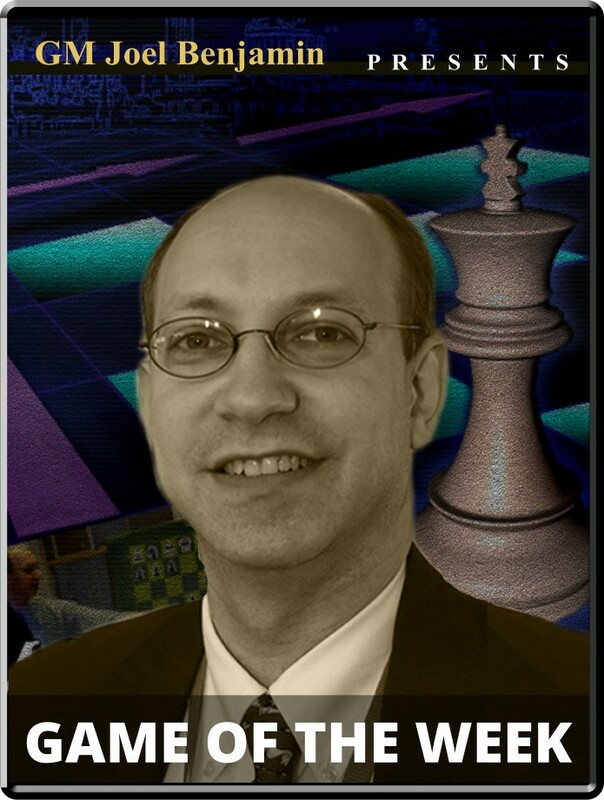 Last week, during an ICC broadcast with grandmaster John Fedorowicz, the topic of exchange sacrifices came up. We reminisced about all the times I’ve seen John sacrifice the exchange, including two in one game. Well, this week’s game made me think of John. The positional exchange sacrifice is still an element of strategy that is hard for the average player to understand. The key is not necessarily knowing how to follow it up, but simply to appreciate the nature of the compensation. In a game from the ACP Cup, Ian Nepomniachtchi offers up an exchange to Alexander Moiseenko to get increased square control, but the continuation showed that he was just warming up.